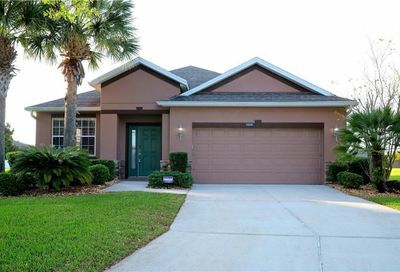 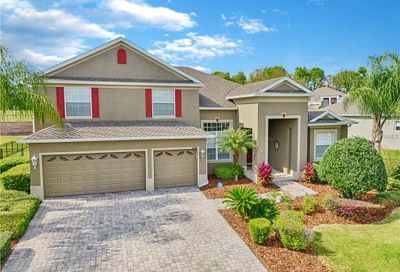 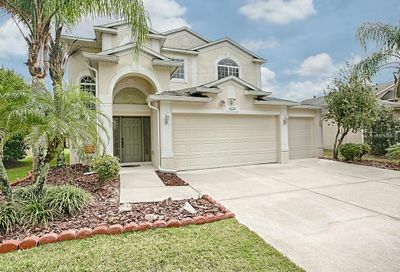 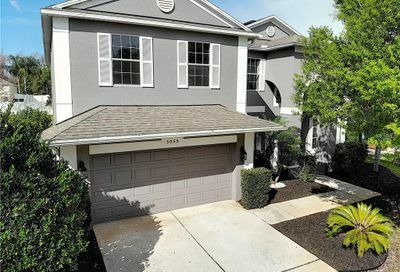 Stoneybrook Hills in Mount Dora, Florida is situated 25 miles northwest of downtown Orlando and 32 miles north of Disney World. 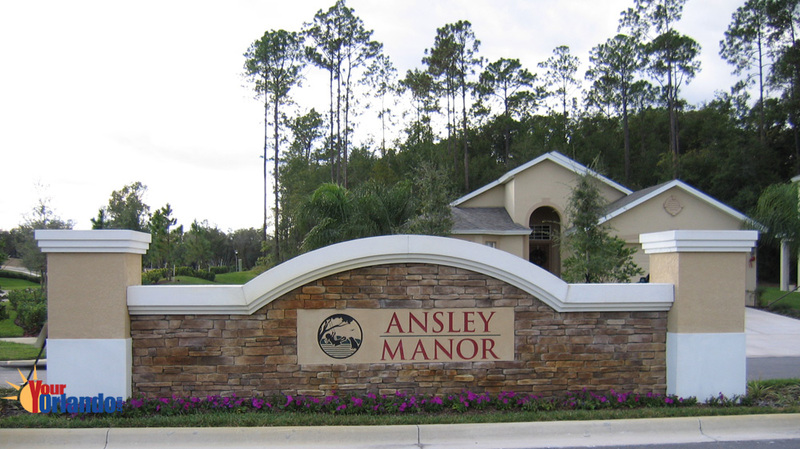 Stoneybrook Hills is a community designed for active family living in an amenity rich neighborhood. 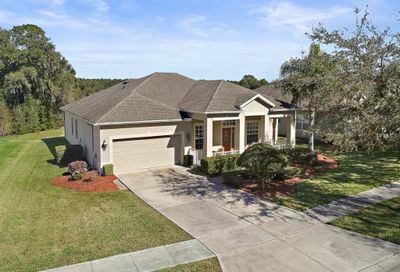 Stoneybrook Hills is a gorgeous, gated recreational community surrounded by rolling hills. 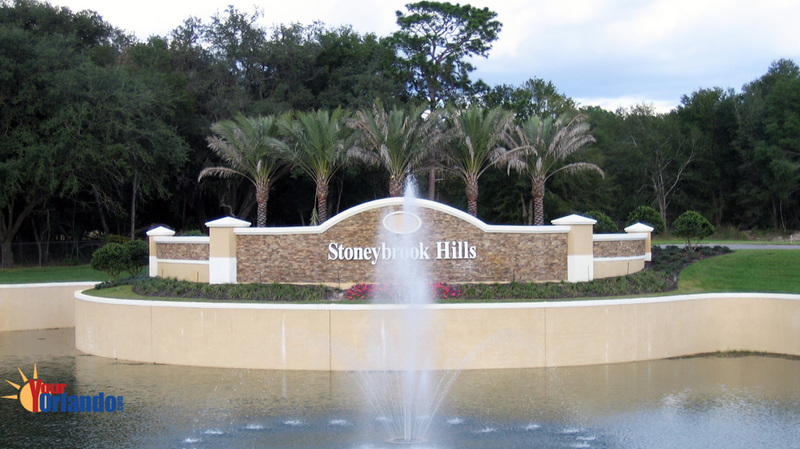 The Stoneybrook Hills HOA website has community information, contacts and events. 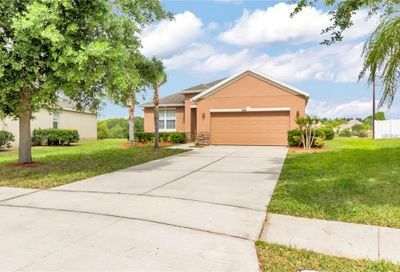 Amenities include a Baseball Field, Basketball Court, Clubhouse, Community Center, Fitness Center, Gated, Home Owner Association, Playground, Swimming Pool, Tennis Court, Tot Lot.